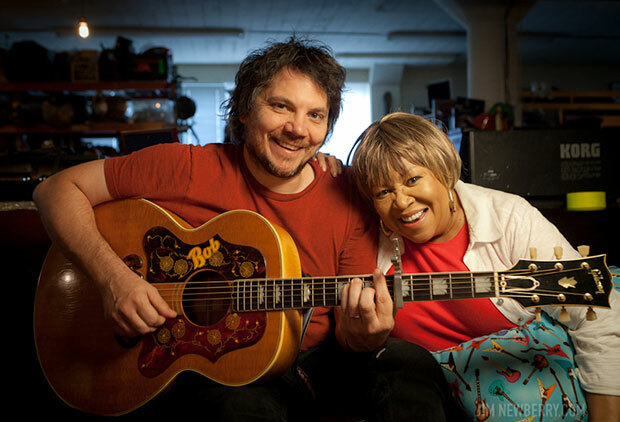 Mavis Staples plays Celebrate Brooklyn on Friday, June 14 at Prospect Park Bandshell. Oh, what we wouldn’t give to revisit that summer of long ago when – for one sweet night – the timbre of Jeff Tweedy’s raspy voice could be heard echoing through the streets of Park Slope all the way from the Prospect Park Bandshell. It was the summer of 2012, to be exact. And we can’t go back, so drop it. But fear not, there’s something on the bandshell horizon that’s just as good – “that” being the legendary Mavis Staples. Staples is set to release her second Tweedy-produced record on June 25, entitled One True Vine, and she’ll perform a set with opener Cody Chesnutt this Friday for Celebrate Brooklyn. For the record – we refuse to accept ridicule or blame if you catch us camped out on our picnic blanket with fingers crossed for a Jeff sighting. We’re only human. And slightly delusional.